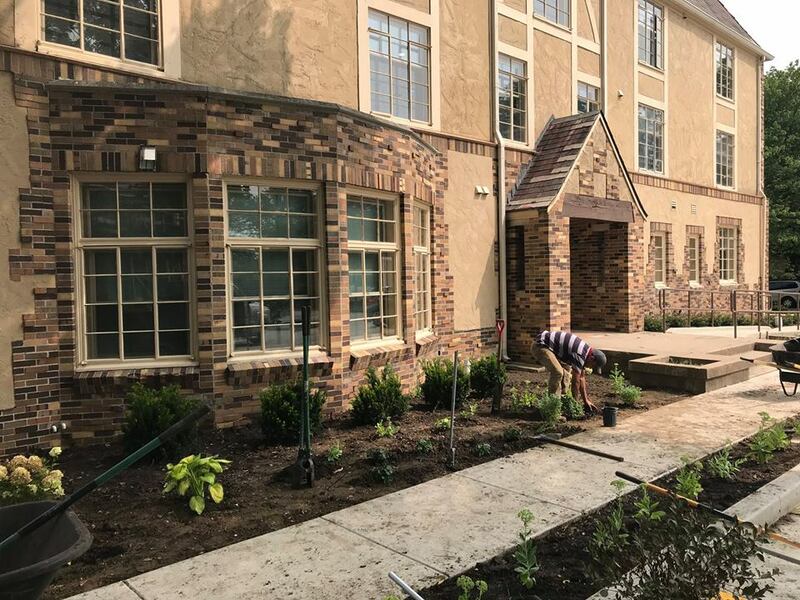 All Creation provides consistent, quality landscape maintenance for commercial and residential sites in the Champaign/Urbana and surrounding area. By partnering with All Creation, we will create a solution to meet your needs with a standard or custom landscape bundle. 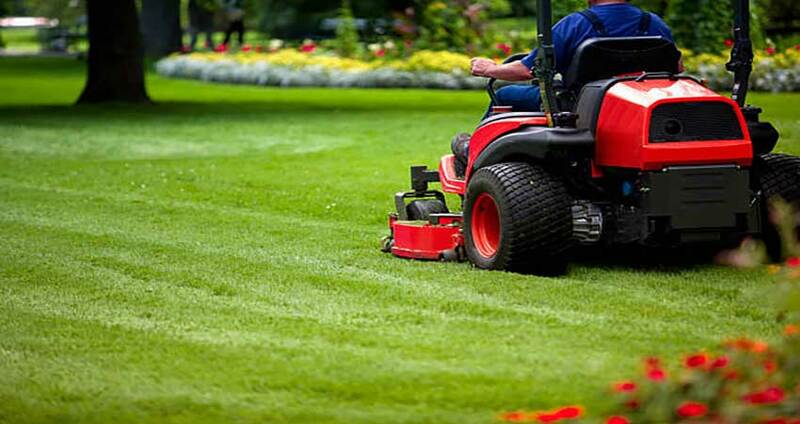 We pride ourselves on the ability to be your one resource for all your outdoor needs.